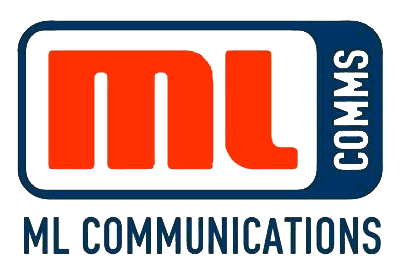 Originally opening in 1992, ML Communications provides a range of services to individual, community and business clients in Geraldton and throughout WA. ML Communications is known for its outstanding customer service, attention to detail, and same day response. Our clients range from major retailers to small local businesses. Our technicians are always on hand to assist you. We pride ourselves on our attention to detail & outstanding customer service. With more than 25 years experience in the industry, you can be sure that you’re in good hands.